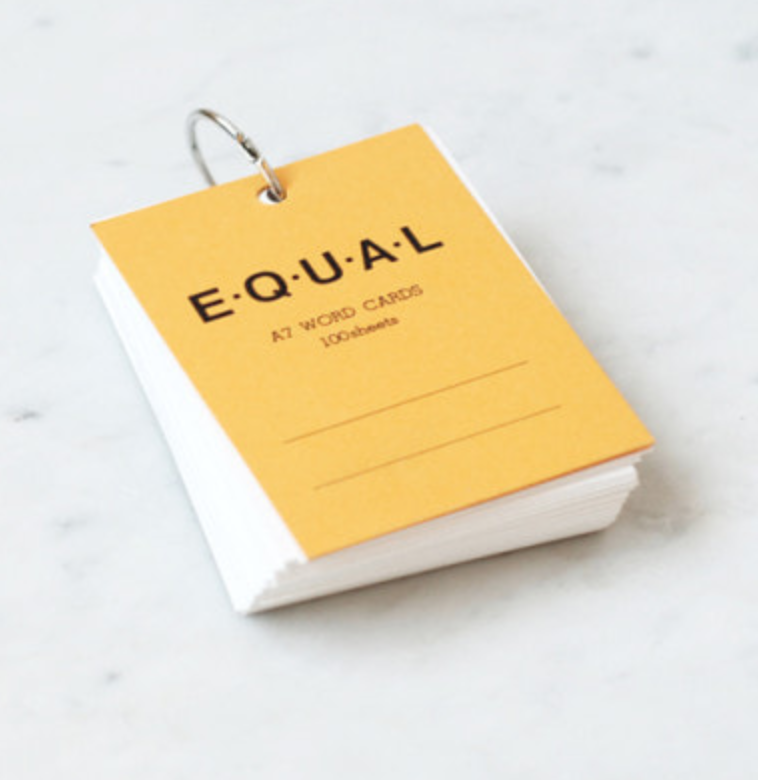 Perfect for compulsive note leavers, the Life Equal Memo Block is a ring bound pad of 100 cards with slick typography and design. 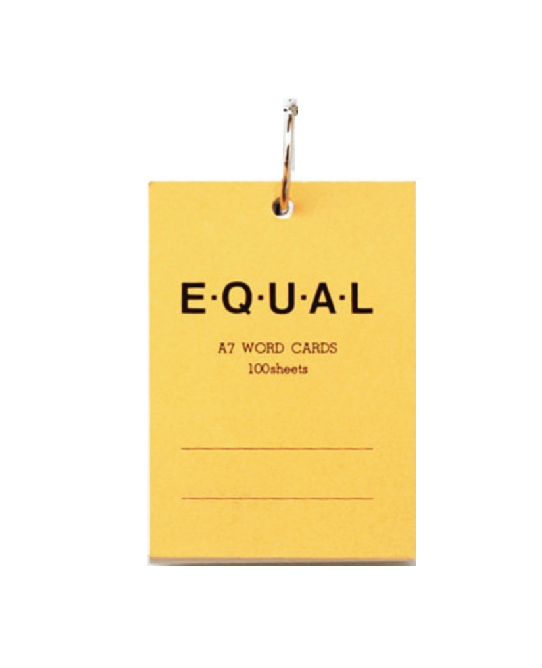 Each card is blank and is easy to remove your memo when necessary! 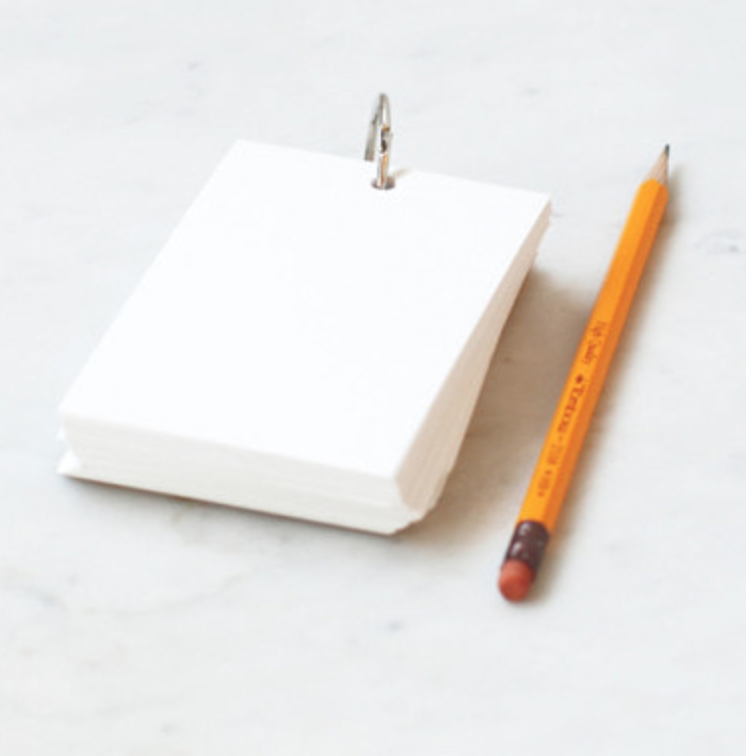 The Life Japanese Paper company was founded in 1946 and has stuck to hand made production, insisting on the highest quality Japanese Stationery.